What is Ingredient Branding & How Does It Work? There are many different marketing strategies to employ to increase the value and name recognition of your business. There are traditional marketing strategies, like commercials, billboards, and events. Then there are digital marketing strategies, like social media advertising, contests/giveaways, and community engagement. Each of these methods can be a great strategy for getting your business name out there, generating new leads and customers, and growing your business. If you’ve been in business for awhile and already have an established business name, then you have some potential advantages for increasing your business’s value and brand recognition. One of these advantages is a strategy called ingredient branding. Ingredient branding is a marketing strategy where a component of the business is branded as a separate entity. This helps to add more value to the parent company and make their product/service seem superior to its competitors. Intel Inside is actually credited with the conception of ingredient branding back in the ’90s, and was the first success story of having an ingredient helping to promote their business. How Does Ingredient Branding Work? Each of these ingredients were developed and branded separately from the main business to make their product seem better. Dodge put together an entire campaign around “That thing got a Hemi?” to help promote the engines they use in their trucks. When Citgo started branding its TriCLEAN fuel, it was able to focus more on the quality of its fuel over its competition, rather than only competing with gas prices. These two cases are specifically about an already well-known company branding an ingredient that it already uses to help increase value of its product. Let’s dive into these examples. Tide detergent is already a well-known brand. However, you’ll often see other cleaning supplies that contain Tide. Since these products know that consumers love Tide detergent, they’ve worked with the company to include Tide as an ingredient and help promote their product. This works both ways, though. When Tide is included as an ingredient in another company’s product, it receives even more promotion for their own brand. So essentially, the financial deal struck between the two companies is mutually beneficial. Arm & Hammer is another popular ingredient brand. You’ll see products like cat litter, toothpaste, and more that contain Arm & Hammer baking soda. Splenda sweetener is another ingredient brand that consumers will commonly see promoted among other products. Back to vehicles, OnStar’s security service is seen as an amenity when buying a car. This means that customers will pay more for a car with this feature installed, which can be pretty valuable for an automaker. And finally, Oreo is a popular cookie that is sometimes used as an ingredient in other products, like cookies and cream ice cream, McDonald’s McFlurries, and coffee flavoring. 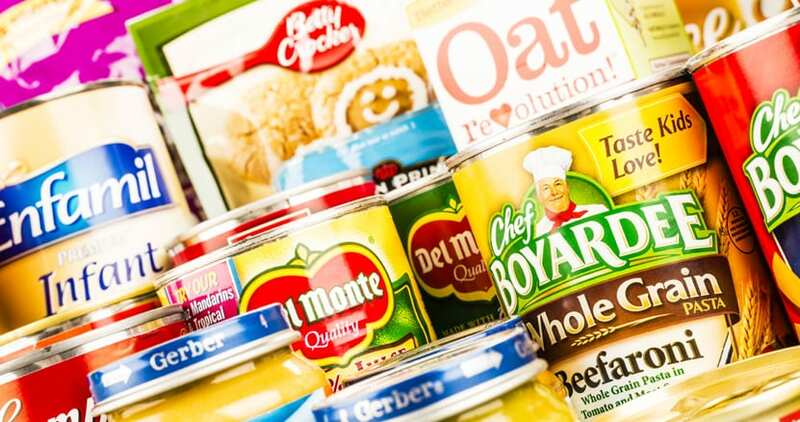 Can Ingredient Branding Help Your Business? If your business isn’t prominent enough to be branded as an ingredient, perhaps your business is one that can benefit from including an ingredient in its product or service. By including a well-known ingredient in your business model, you’re able to promise a level of quality that is already well-known to consumers. One example of an ingredient in the digital marketing world is social media scheduling tool Buffer. 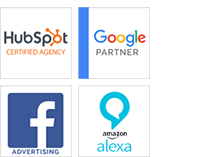 If possible, many new SaaS companies in the digital marketing will offer Buffer integration with their service because they know how popular Buffer is. Offering a well-known ingredient in your product or service can be a great way to promote your product to consumers who already use that ingredient in other products. Ingredient branding is a great way to provide more value and marketability to your business. What are some popular ingredient brands that you’ve heard of? https://stevens-tate.com/wp-content/uploads/2016/03/brand_packaging_media.jpg 438 831 Mark Beebe https://stevens-tate.com/wp-content/uploads/STLogo-websml-biggerAM.png Mark Beebe2017-05-02 08:00:112019-04-22 10:15:47What is Ingredient Branding & How Does It Work?